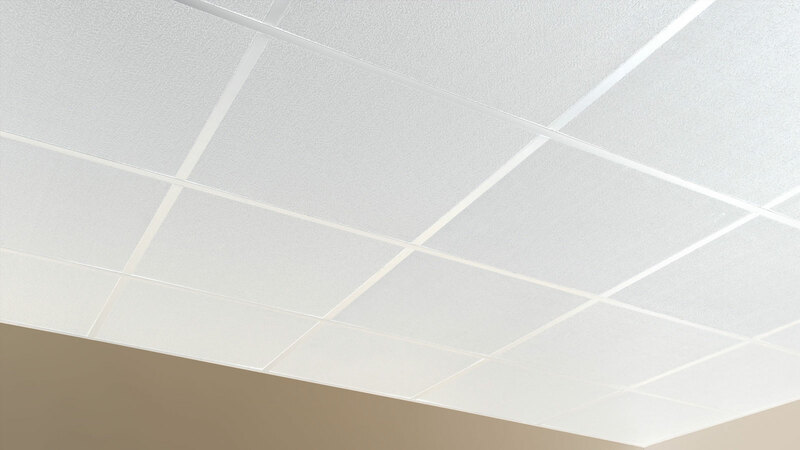 Covering ceiling panels is a piece of cake with Plastylon® Lamtop. Plastylon® Lamtop is made of 100% vinyl or is a vinyl film on an aluminum carrier. It covers the needs of manufacturers of decorative, suspended ceiling panels perfectly. Plastylon® Lamtop is suitable for technical decorations: it forms a barrier against steam, gas and other particles. You can easily adhere the film to any surface (glass fibers, natural fibers, etc.) by means of hot glue.